Hi everybody! I have a brand new "Create Today" video to share with you today courtesy of Scrapbook & Cards Today magazine. 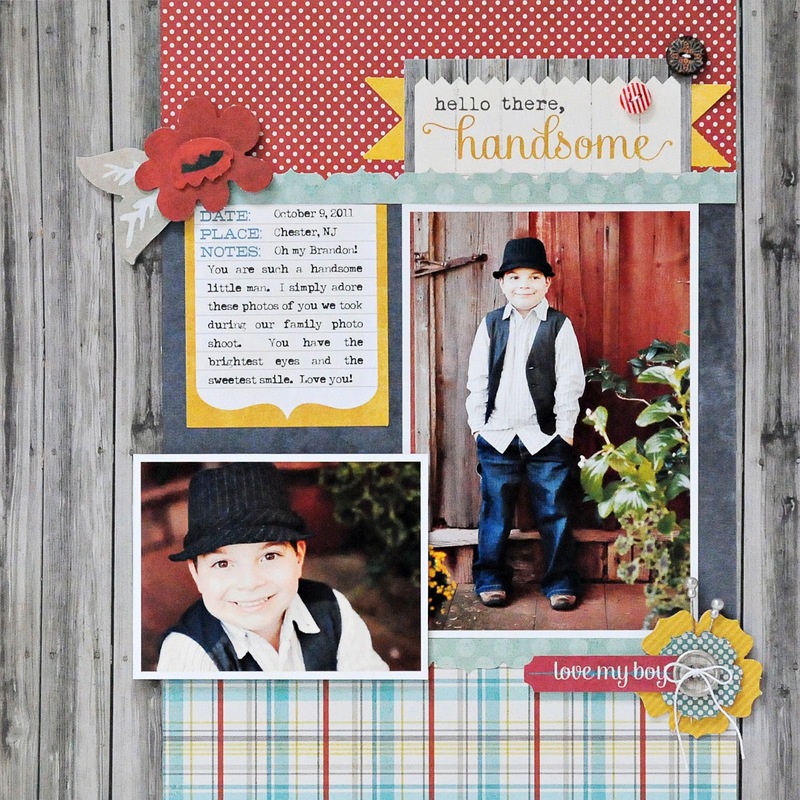 This week I created a layout instead of a card in honor of National Scrapbook Day. 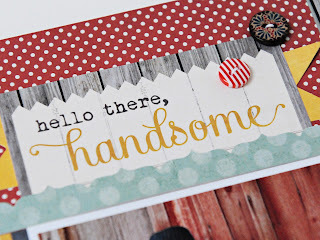 My card features products from the fabulous Miss Caroline and On The Bright Side collections from My Minds Eye. I'm also using another brand new sketch from the amazing Becky Fleck that can be found in the May PageMaps here on Becky's website. I hope you enjoyed the video. And be sure to head on over to the Scrapbook & Cards Today blog. 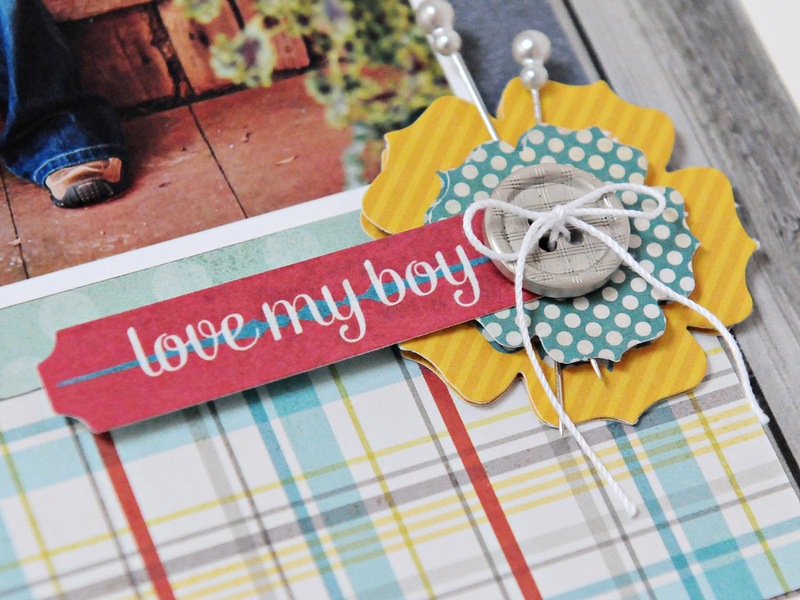 They are having tons of different posts, giveaways, challenges, etc all in celebration of National Scrapbook Day. Thanks so much for stopping by! I am in love with this layout! It's my fave ever of yours. What font did you use for your journaling and what program do you use to run the journal card thru the printer - Photoshop?